Everyday people perform a variety of common tasks that seem normal. Many of these everyday things are actually hurting us. From disrupting our natural rhythm and health to creating harmful toxins that damage the environment and air we breathe, here is a list of seven everyday things that are actually harmful. The Smithsonian magazine published an article on Roenneberg’s work, demonstrating that alarm clocks wake people up right in the middle of their sleep cycle. 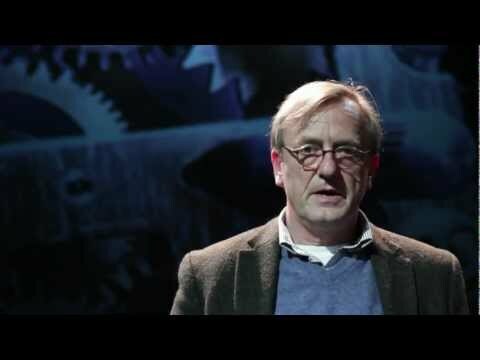 Roenneberg also explains his theory in his book, Internal Time: Chronotypes, Social Jet Lag, and Why You’re So Tired. 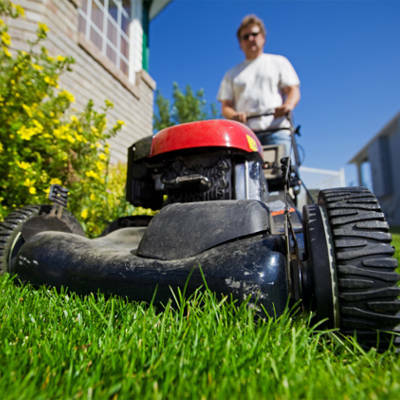 According to information provided by the American Chemical Society, the air pollution emitted from a lawn mower in one hour is nearly the same as what a typically car expels over the course of a 100 mile trip. An Australian study determined that lawn mowers contributed to just over 11% of the pollutants dumped into the atmosphere by combustion engine-driven machines in the area of the study. Lawn mowers don’t have to meet the same standards as combustion-engine vehicles. In the end, the most environmentally friendly method of lawn mowing is a traditional push reel mower. Using a manual mower is also better for your health!